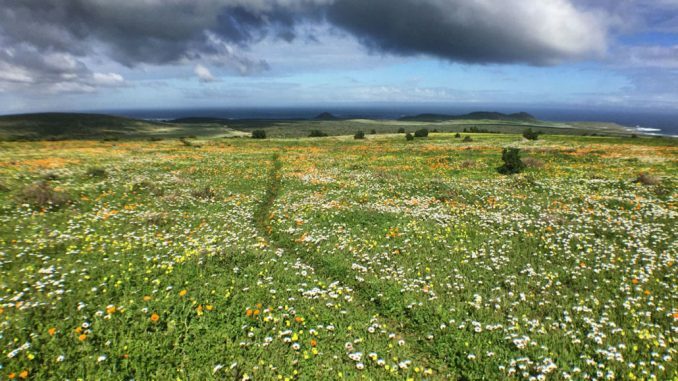 A few years ago, I was lucky enough to gatecrash a party of well-organised hikists who had booked permits for the Steenbok Trail in the West Coast National Park on the optimal date of 1 September (officially the first day of Spring in SA). 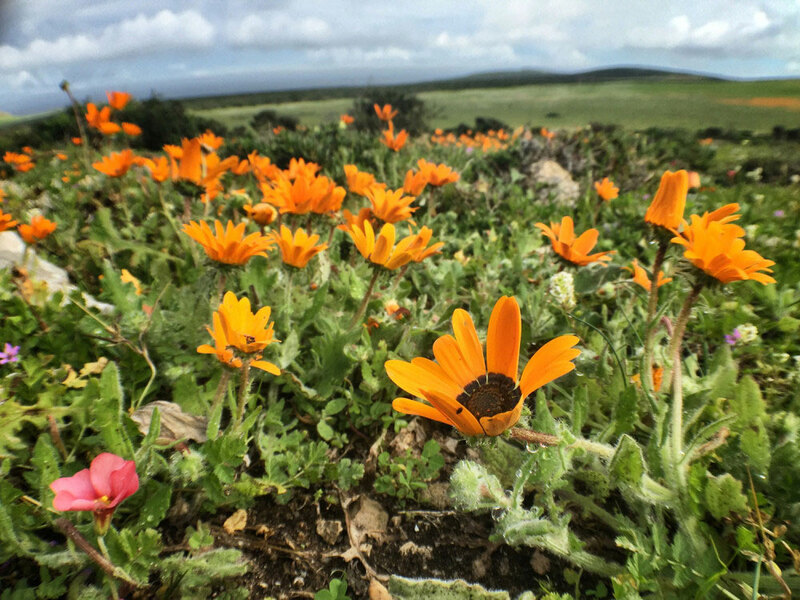 I never forgot that hike: it was a day spent in a fairyland of flowers. 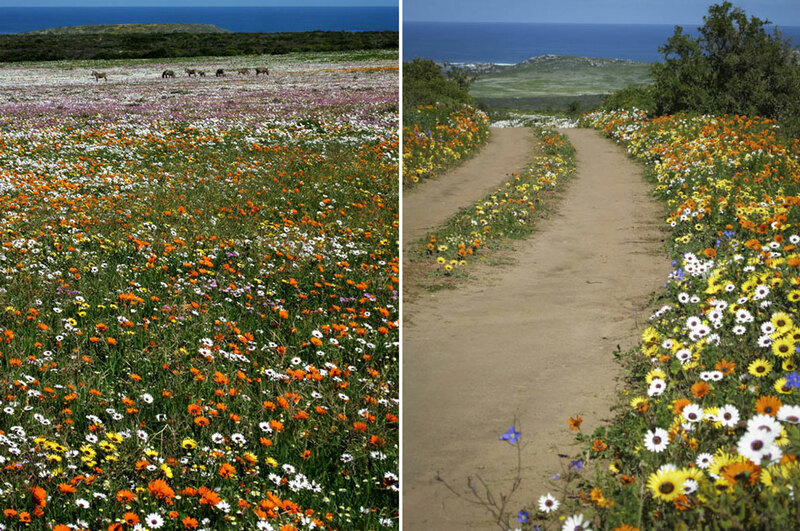 There were more blossoms than you could believe – with the added bonus of eland, springbok, zebra and bontebok standing about in swathes of pink, orange, yellow and white. 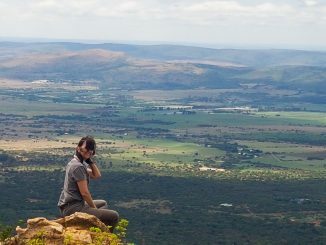 So, this year, I bullied and cajoled and whatsapped my friends to the brink of exhaustion to get them to plan far enough ahead to book permits for the trail. It was hard work to force more than two Capetonians at a time to commit to something more than three hours in advance, but in the end only one precious permit went unused. 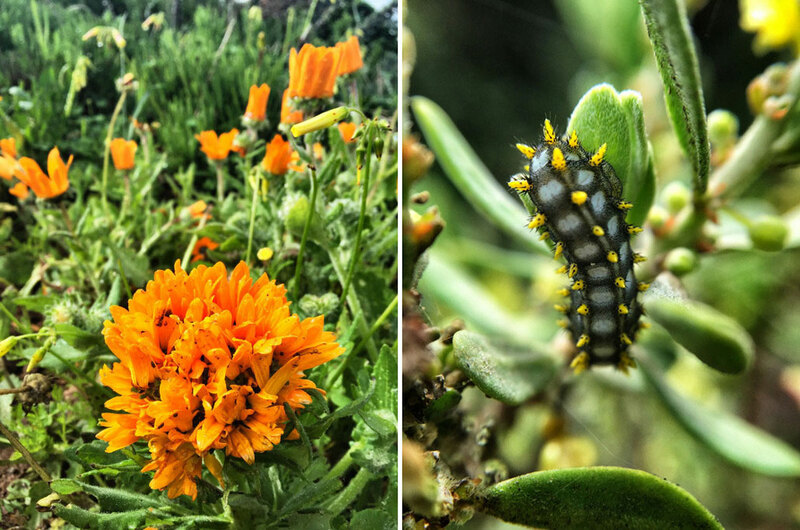 Duration: If you frolic about taking flower photos (and why the hell wouldn’t you? ), at least 5 or 6 hours. Trail directions we used: The trail marker sticks. And tortoises. Parking: Just outside the Postberg section of West Coast National Park. 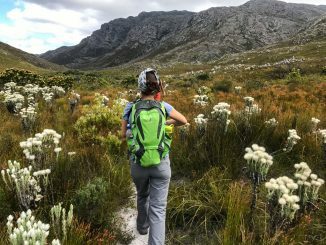 You should start the trail by 9am and it’s about a 40 minute drive from the gate of the WCNP to the Postberg section, so aim to get to the gate of the WCNP by 8am. 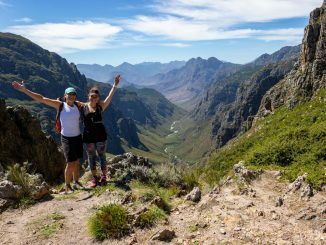 Check out the rest of Alison’s 52 Cape Town Hikes on her blog 52capetownhikes.wordpress.com. 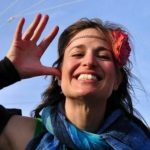 Alison Westwood is a South African travel writer, photographer and occasional hikist. She lives in Cape Town because she's seen quite a bit of the world and knows how nice it is here.